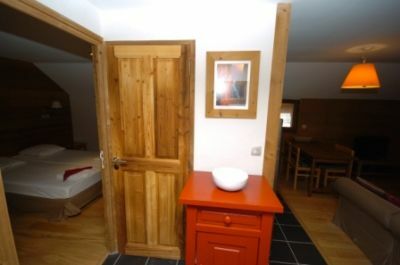 We are particularly attracted to the recently refurbished gites ‘Regain’ (various photos shown below) which now provide an extremely high standard of comfort and facilities, which include increased number of good size bedrooms, and an increased ratio of bath/shower rooms and WC’s. 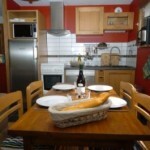 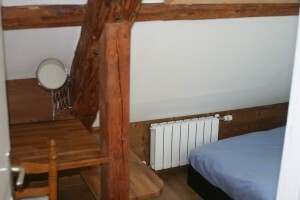 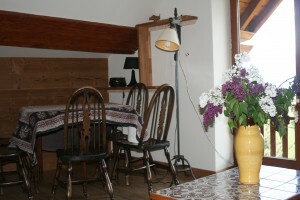 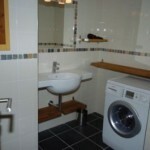 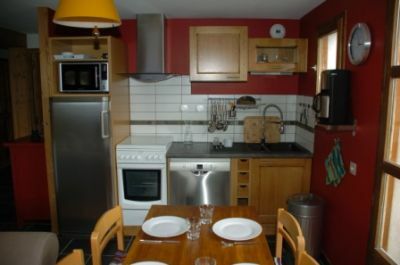 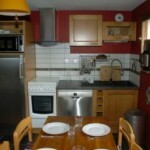 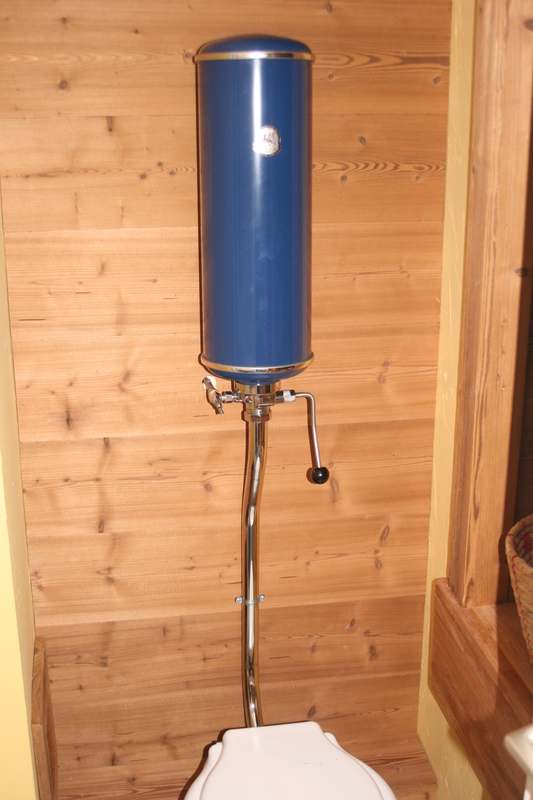 These gites have well equipped kitchens with dishwashers, microwaves, washing machines and tumble dryers. 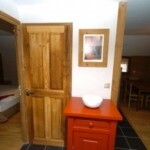 There is a flat screen TV/DVD in the lounge, MP3 docking station, WIFI etc. 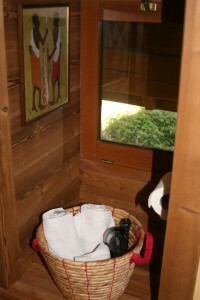 Parking is available immediately outside the building. 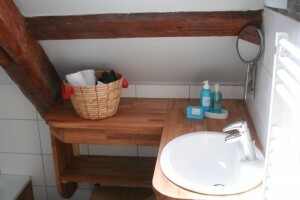 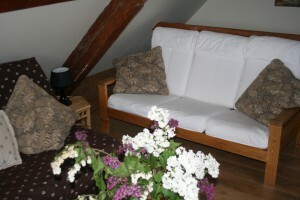 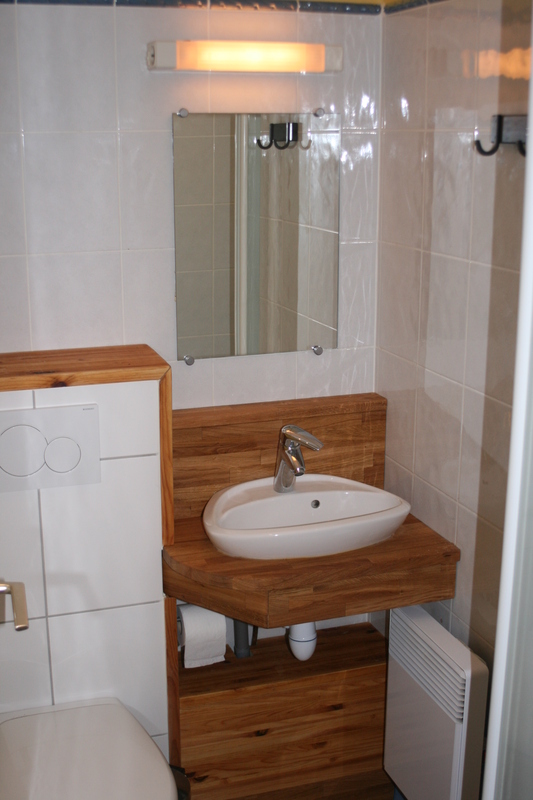 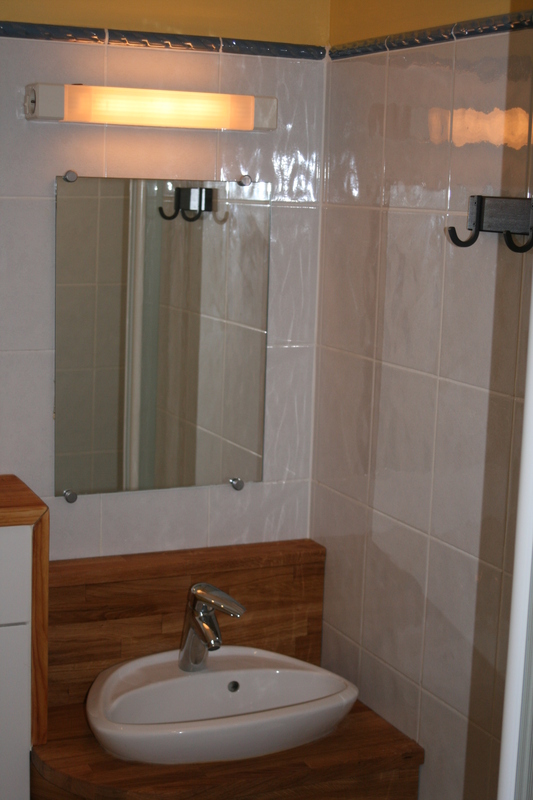 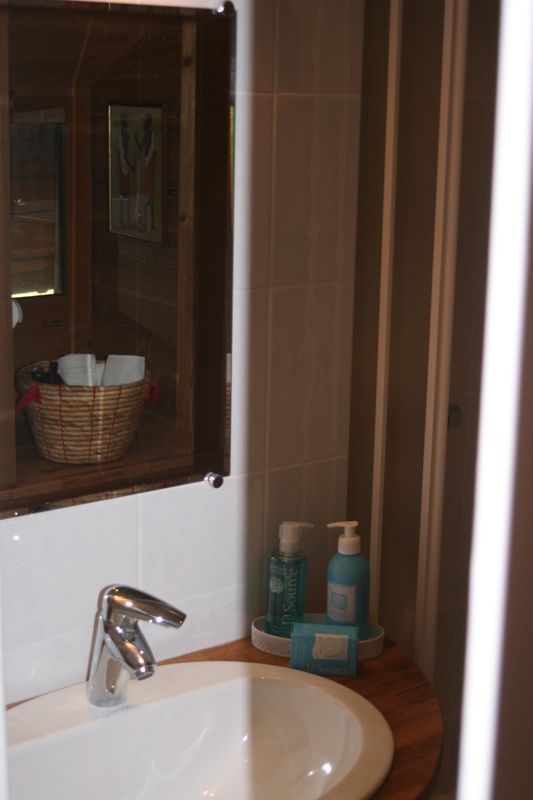 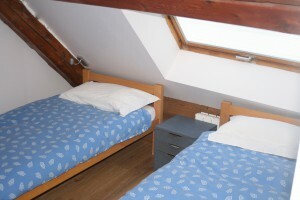 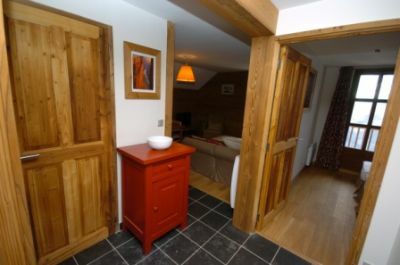 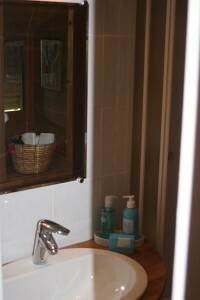 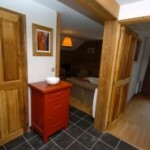 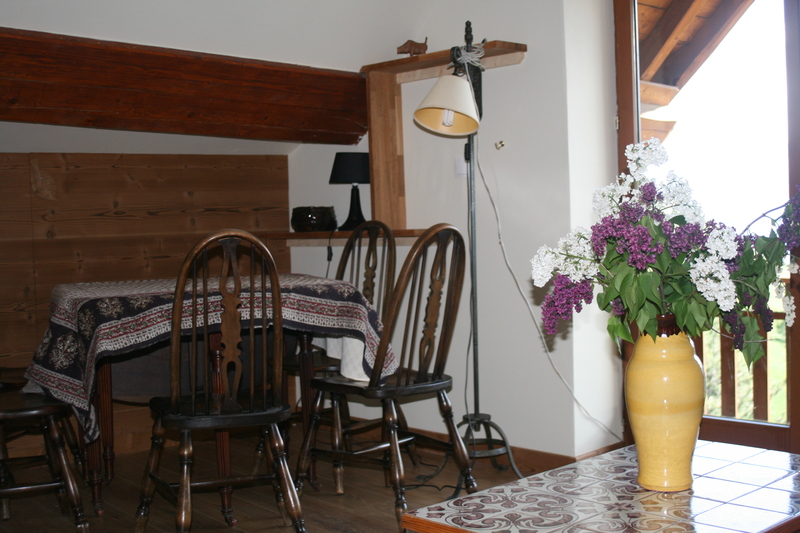 All the gites are inspected prior to your arrival to ensure attention to detail and perfect cleanliness. 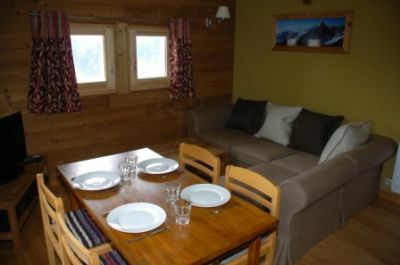 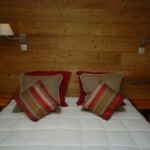 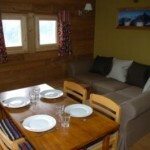 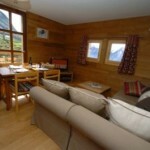 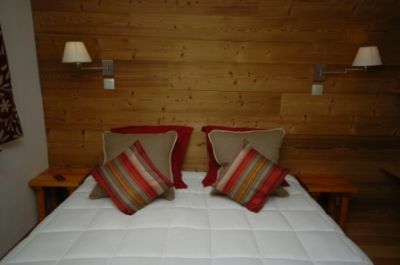 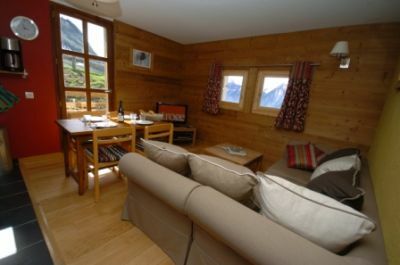 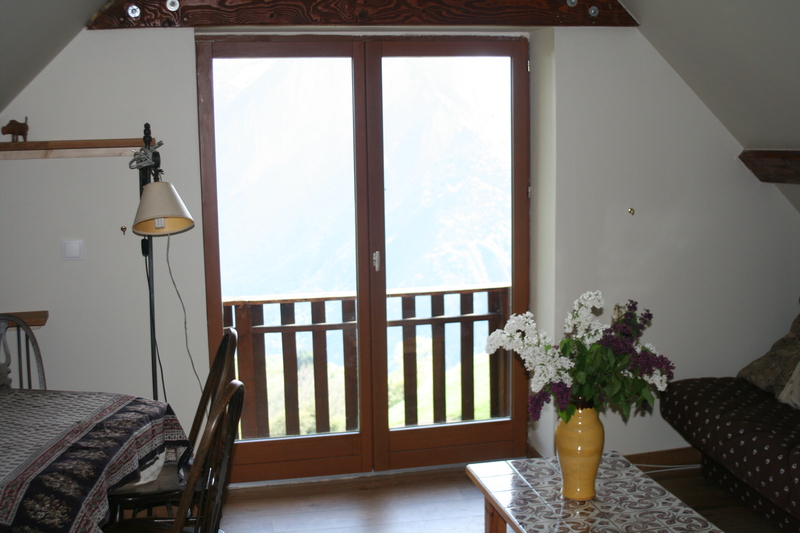 We include ‘Ski Chalet La Source’ touches to ensure you have a very personalised holiday. 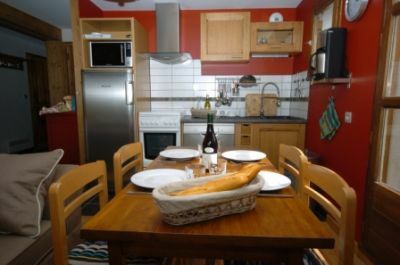 We are accessable 24/7 via the phone, and we will visit you during the week to ensure that your holiday is running smoothly, and provide all the advice you may need. 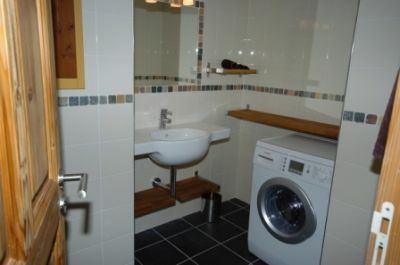 Bed linen and kitchen cloths are provided, but you are requested to bring towels.